NOTE: I WILL BE INCLUDING GRAPHIC PHOTOS IN THIS ARTICLE. I WILL PROVIDE NO PRIOR WARNING, HOWEVER. Also note that there will be no input from me, as I have never – and will never – listen to how the English broadcasters reacted to the crash. Blood is visible in the photos I will be showing. On September 11th, 2001, the United States of America was attacked, and almost three thousand innocent lives were ended. Motorsport paid tribute in many different ways, and several races were either postponed or cancelled, including the NASCAR race in New Hampshire, which would eventually be held under the freezing late November sun. On the other hand, the planned German 500 CART race at Eurospeedway Lausitz in Germany was still held, but it did receive a name change to the American Memorial. Horrifyingly, the American Memorial almost saw the end of an extremely experienced and beloved veteran’s life in what is sometimes seen as the most violent non-fatal crash in all of open wheel racing. 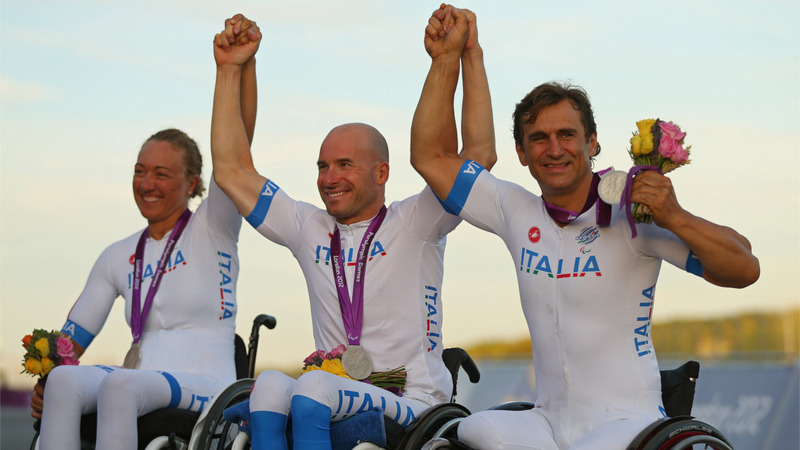 If there’s one word that can describe Alessandro ‘Alex’ Zanardi, it’s ‘daredevil’. Born in 1966 in Italy, Alex began karting at the age of four and eventually moved to Italian F3. He did well despite subpar speed, and eventually found his way into Formula 3000 in 1991, where he finished second. In 1991, Zanardi made his debut in Formula One for Jordan. He finished ninth on debut in Spain, which wasn’t a points spot at the time, but was still a good run. He retired in Japan, and came home ninth again at Australia. In 1992, he attempted three races for Minardi, only qualifying for one, and even then he didn’t even last a lap in that one race. Zanardi switched to Lotus in 1993 and ran well when he finished, even netting a point with a sixth place at Brazil. Unfortunately, his season ended early after he was concussed during practice at Belgium. 1994 went terribly for Zanardi, and Lotus folded their team at year’s end. Zanardi spent 1995 racing sports cars, and during the fall traveled to the United States to see if he could find a ride in CART. He tested with Chip Ganassi and impressed them enough to secure a full time berth in 1996. Though his season started poorly, Zanardi started to pick up the pace, and at season’s end he was third in the points with three wins, one of these coming when he dove the car into the infamous Corkscrew at Laguna Seca on the last lap to pass Bryan Herta. This move, known as “The Pass”, was ruled legal, but is no longer permitted.